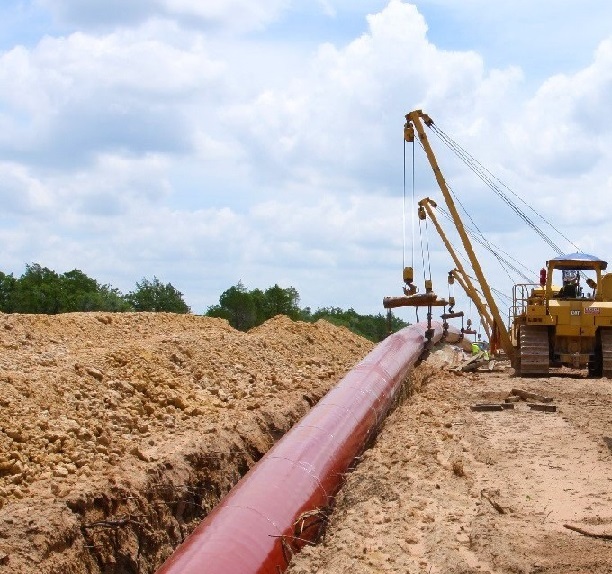 Energy Transfer is a Texas-based company that began in 1996 as a small intrastate natural gas pipeline operator and is now one of the largest and most diversified investment grade master limited partnerships in the United States. 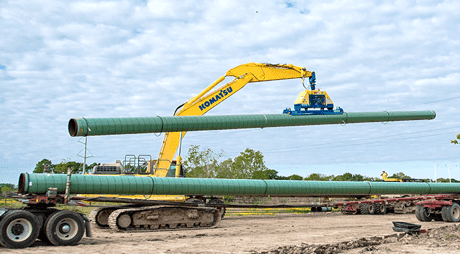 In March 2019, Bayou Bridge Pipeline in Louisiana was put into service. 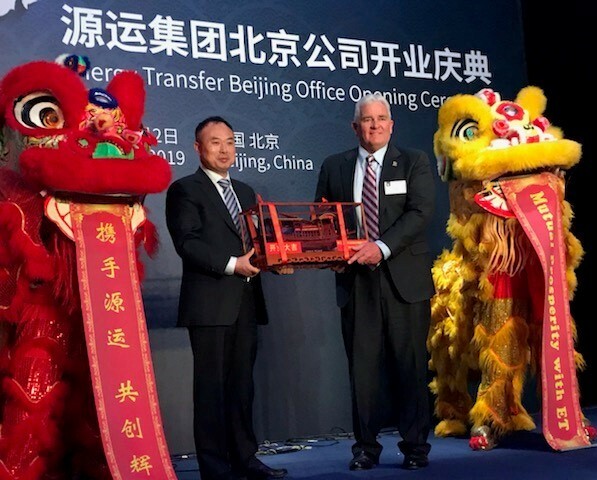 On April 1, 2019, Energy Transfer announced the opening of its first international office in Beijing, China, as a strategic move to meet growing demand for ethane and liquid natural gas products. December 2018, Mariner East 2 placed into service. 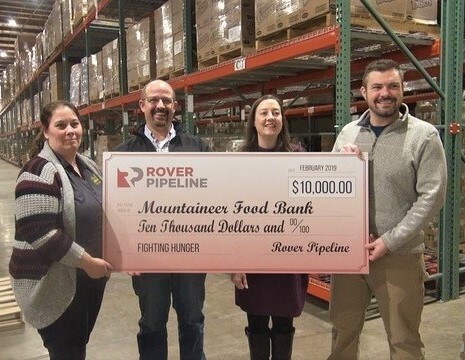 In November 2018, the final laterals needed to complete the Rover Pipeline were put into service, completing the 713-mile natural gas pipeline. 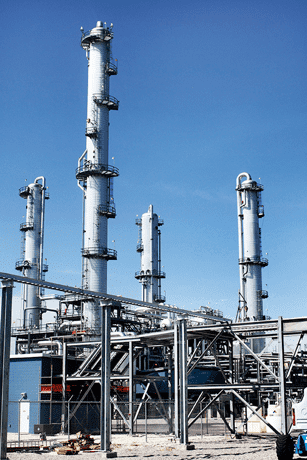 In July 2018, ETP commenced operations of its fifth natural gas liquids (NGL) facility at Mont Belvieu, Texas. On April 2, 2018, USA Compression Partners (USAC) acquired Energy Transfer subsidiaries, CDM Resource Management LLC and CDM Environmental & Technical Services LLC. As part of the transaction, ETE acquired the ownership interests in the general partner of USAC. On June 1, 2017, Energy Transfer announced that the Dakota Access Pipeline and the Energy Transfer Crude Oil Pipeline, collectively the “Bakken Pipeline,” began commercial service. In May 2017, Energy Transfer announced that the Trans-Pecos and Comanche Trail Pipelines were placed into service. On April 28, 2017, ETP and Sunoco Logistics Partners (SXL) closed on their previously announced merger. In December 2016, ETP commenced operations of its fourth fractionation facility at Mont Belvieu. In November 2016, ETP announced it closed on its acquisition of certain interests in PennTex Midstream Partners, L.P. (NASDAQ: PTXP). In May and September 2016, ETP began commercial operations on the Lone Star Express Pipeline, the largest and longest NGL Y-grade pipeline in the Western Hemisphere. In April 2016, the 30-inch segment of the Bayou Bridge Pipeline from Nederland, Texas, to Lake Charles, Louisiana, was put into service. In December 2015, Lone Star commissioned its third 100,000 Bbl/day fractionator at Mont Belvieu. ETP ACQUIRES REGENCY ENERGY PARTNERS L.P. In April 2015, ETP completed its acquisition of Regency Energy Partners, L.P. (NYSE: RGP), significantly diversifying ETP’s footprint, both geographically and across business lines. ETP acquired Susser Holdings (NYSE: SUSS) and the General Partner of Susser Petroleum Partners L.P. (NYSE: SUSP). SUSP was renamed Sunoco LP (NYSE: SUN). To further simplify its structure, Southern Union and PEPL Holdings were merged into Panhandle, owned by ETP. Lone Star commissioned its second 100,000 Bbl/day fractionator at Mont Belvieu. Completed the sale of the assets of Missouri Gas Energy to Laclede Gas Company. ETP sold its propane operations to AmeriGas Partners, L.P.
ETE acquired Southern Union Company, a leading diversified natural gas company, which expanded our national footprint and added more than 20,000 miles of gathering and transportation pipeline to our portfolio. ETP made a strong entrance into the crude oil and refined products business by acquiring Sunoco, Inc., including interest in Sunoco Logistics Partners LP (NYSE: SXL). 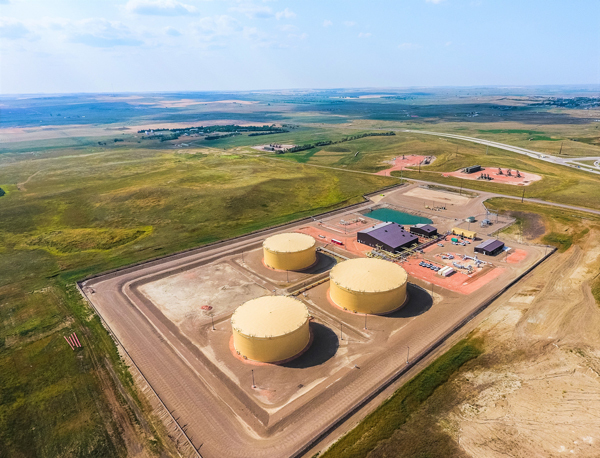 ETP and Regency greatly enhanced their portfolio by jointly acquiring the natural gas liquids (NGLs) business of Louis Dreyfus Highbridge Energy and forming Lone Star NGL JV. 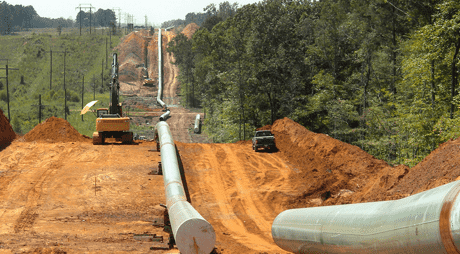 Fayetteville Express Pipeline and Tiger Pipeline completed ahead of schedule. ETE completes acquisition of the general partner of Regency Energy Partners. Midcontinent Express Pipeline completed and placed in-service. 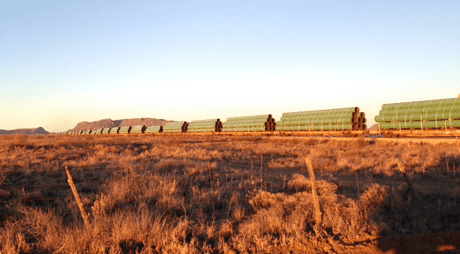 Completed Phoenix and San Juan projects, expanding Transwestern Pipeline. Completed and placed into service several large diameter pipelines, including Southeast Bossier, Paris Loop and Carthage Loop pipelines. 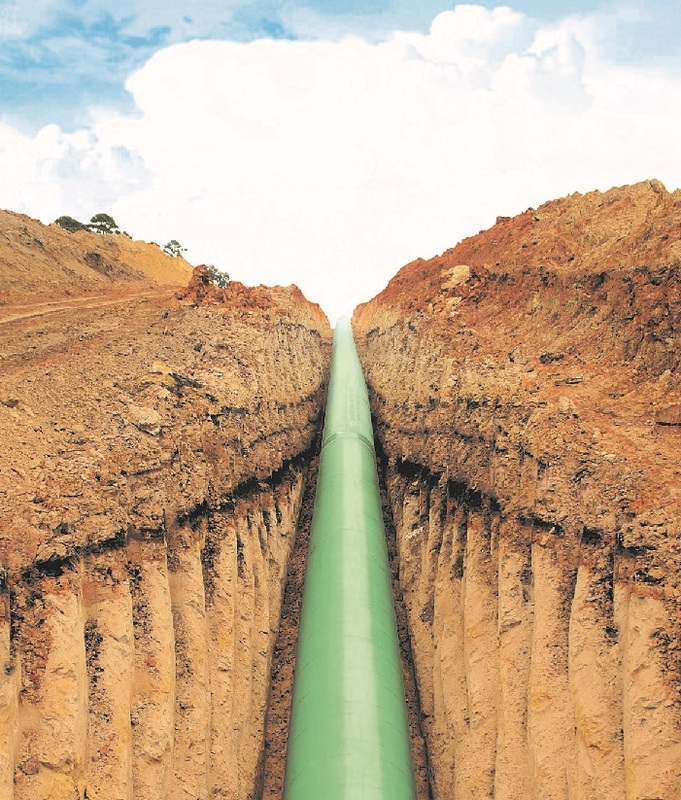 Completed the first 42-inch diameter natural gas pipeline in the state of Texas in 2007. Energy Transfer Equity was formed in 2002 and was privately held until February 2006, when ETE completed its IPO. Public trading of ETE units began on February 3, 2006 on the NYSE ticker symbol ETE. Energy Transfer acquires TUFCO and ET Fuel System, creating a solid platform in the Barnett Shale. Energy Transfer Partners, L.P. (NYSE:ETP) became a publicly traded partnership. Energy Transfer forms with about 200 miles of natural gas pipelines in East Texas and 20 employees.